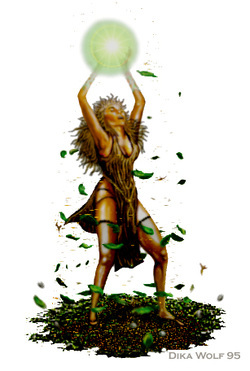 Focusing on nature's smallest and most overlooked creation, plants, Druids of Faunae are known for their ability to "Talk" to the plants around them. Some doubt their ability to do so, but such thoughts are foolish; for a Druid of Faunae ca learn secrets known only to a few from a single plant, and also carry the ability to help plants grow if needs be. Druids of Florae are a different Druid Clan within the Twil Woods than their siblings, the Druids of Florae, and the two often fight over which viewpoint is better, Florae or Faunae. Druids of Faune are granted the ability "Nature's Call" Which allows them to manipulate plant life around them to a varying degree. The higher the Druid's WIS, the better they can manipulate plant life.